I’ve lamented about the lack of good coffee around the office so much that these days, I have a new found tolerance for mediocre coffee from the coffee chain downstairs. Call it desperation, haha! Also, this makes me appreciate good coffee whenever I get to have some. 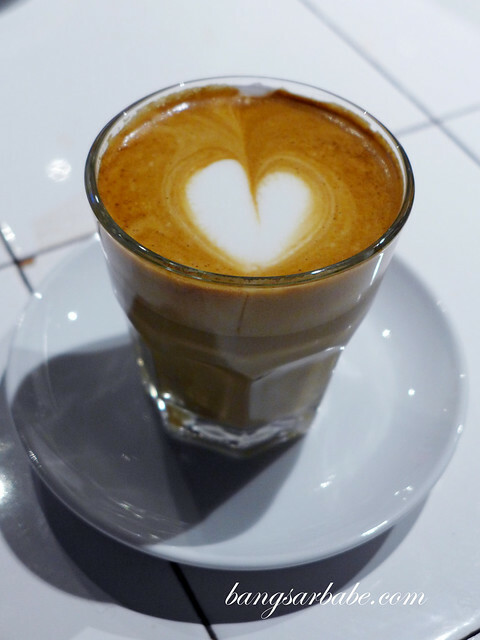 Artisan Roast HQ is currently one of my favourite spots for coffee, located in Section 13 Petaling Jaya. 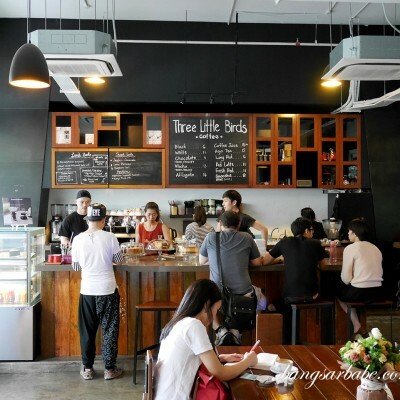 I prefer it to the Bangsar Village and Taman Tun outlet simply because of the ambiance – it is spacious, industrial looking and no-frills, just the way a coffee shop should be. Artisan closes late – at midnight – which is ideal for me since my friends and I usually take our coffee around 10 plus at night. And I can still sleep like a baby after that. 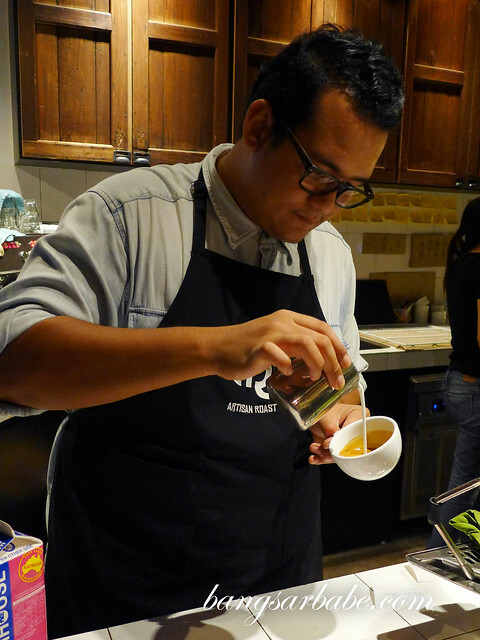 Service is prompt; you place your order at the front, pay, and make your way to the end of the coffee bar where you can watch the barista prepare your cuppa. Or you can choose to be kiasu and ‘chup’ your seat first, and wait for the barista to call out your order. Either way works. But do that (the chupping I mean) in front of me and I will scowl at you. 😡 The coffees here are good. And consistent too. 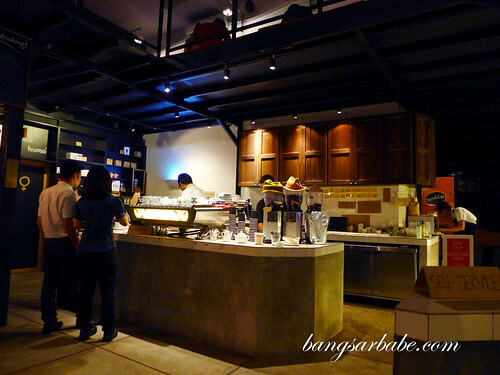 Artisan at Bangsar Village also serves good coffee but I’m not a fan of shopping mall ambiance. 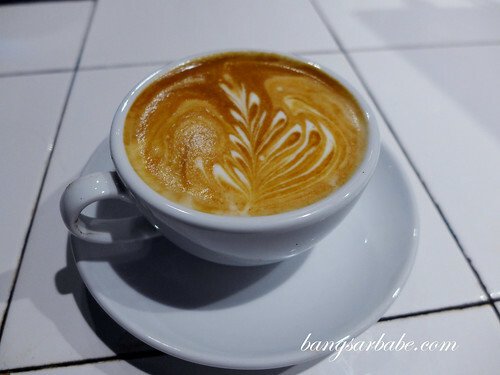 Latte is my regular order but depending on my mood, I sometimes alternate between that and flat white. 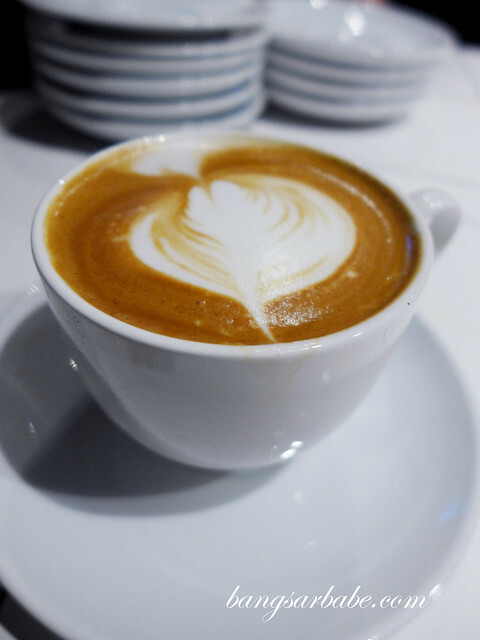 The difference between the two (I think, but I’m no barista) is that latte involves pouring the milk from the jug with a spoon to hold back the froth, while flat white is a mix of both froth and milk liquid. 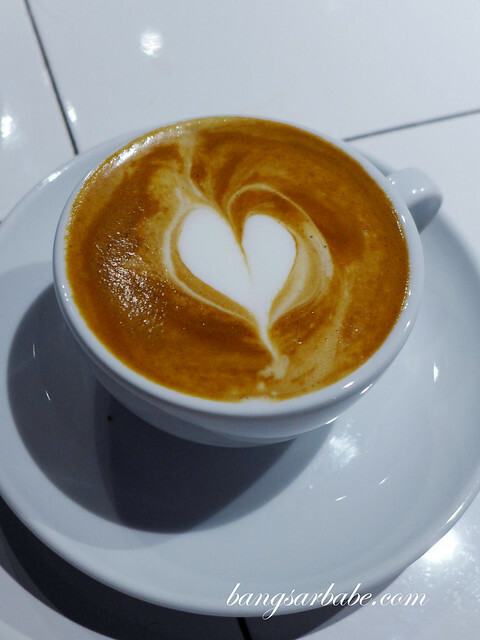 To know more, go ask a coffee genius/barista. They get a C for coffee art. Haha! 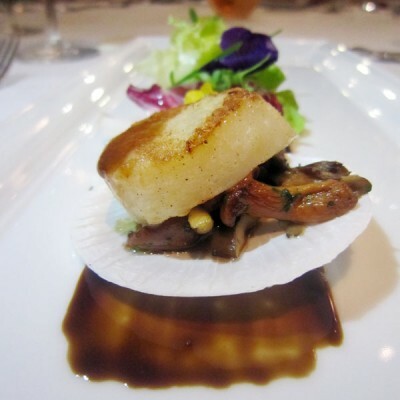 Verdict: Love the ambiance and coffee’s consistently good. 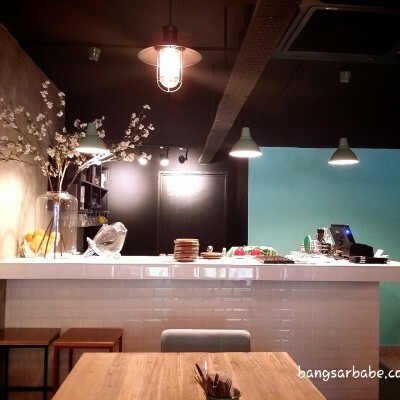 I normally go to Up Stairs Cafe in SS12 subang jaya or Epiphany in Oasis Ara D’sara. 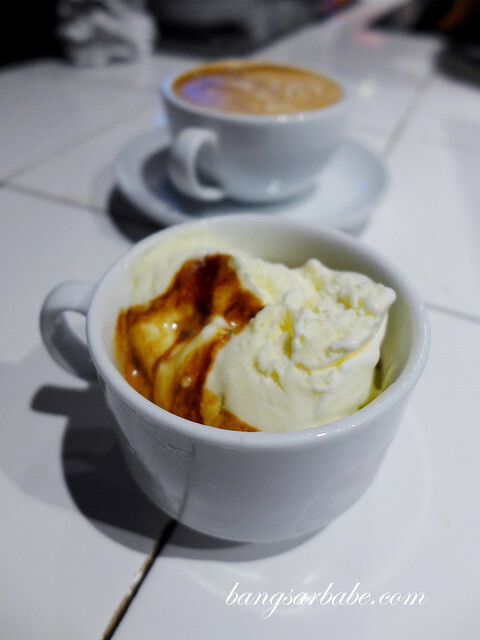 that affogato looks delicious, so many new coffee places these days, it’s awesome.